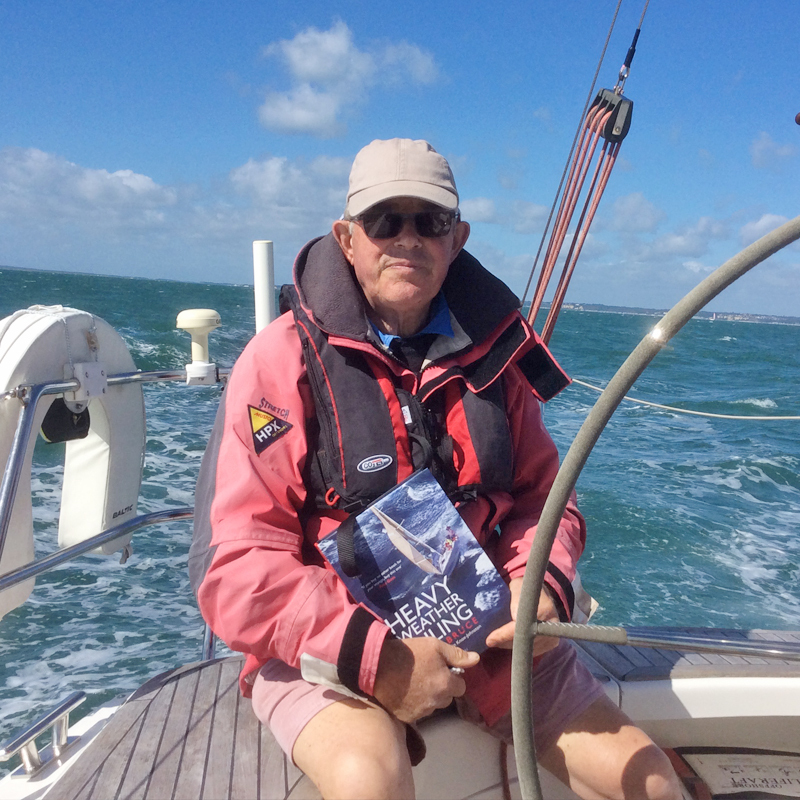 Well known author Peter Bruce has put together an essential collection of up-to-date reference books, which are often referred to as sailors' bibles. 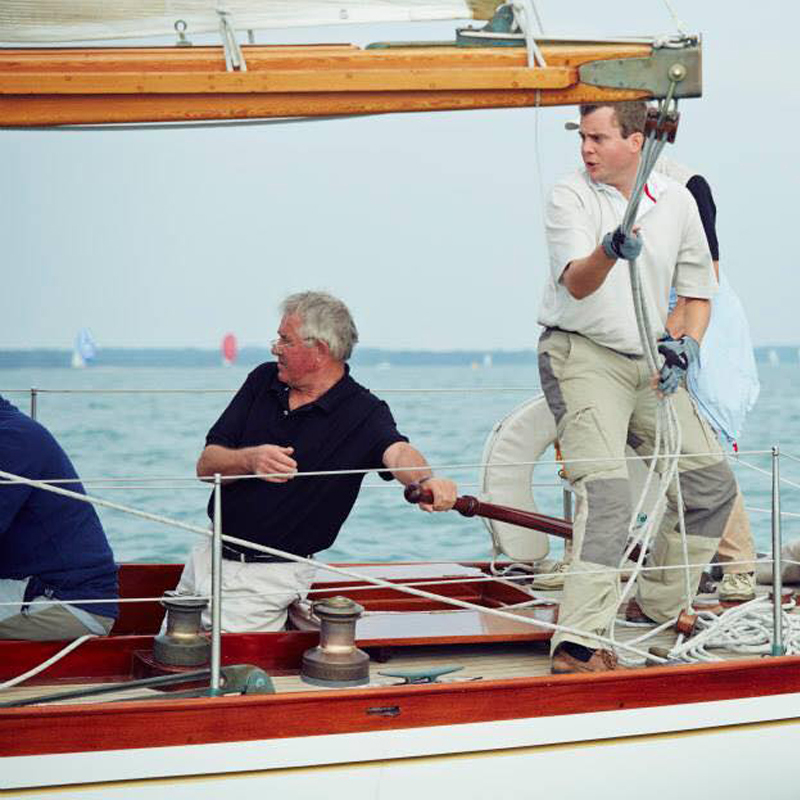 Peter Bruce has represented Britain on seven occasions, four times in the British Admiral's Cup Team, twice in the British teams for the Southern Cross series in Australia and once as the sighted skipper of one of the British Team blind sailing crews. In 1979 he was in the top individual boat in the Admiral’s Cup, twice, in 1977 and 1981, he was in the winning Admiral’s Cup team and, when skippering the blind crew in 1992, he won a gold medal. Steering his own boat he has won his class in Cowes Week on seven (or is it eight?) occasions, and at the helm of his boat The Goodies in 1978, he won the Round the Island Race Gold Roman Bowl. As well as winning his class many times in Cowes Week he has won his class, again at the helm of Owl in the Scottish Series and at Cork Week. At the helm of someone else’s boat he won the famous double, the Britannia Cup and the New York Yacht Club trophy in the same Cowes Week. Skippering his own boat he has twice won RORC races overall, and the national titles that he has won are rather too numerous to mention. 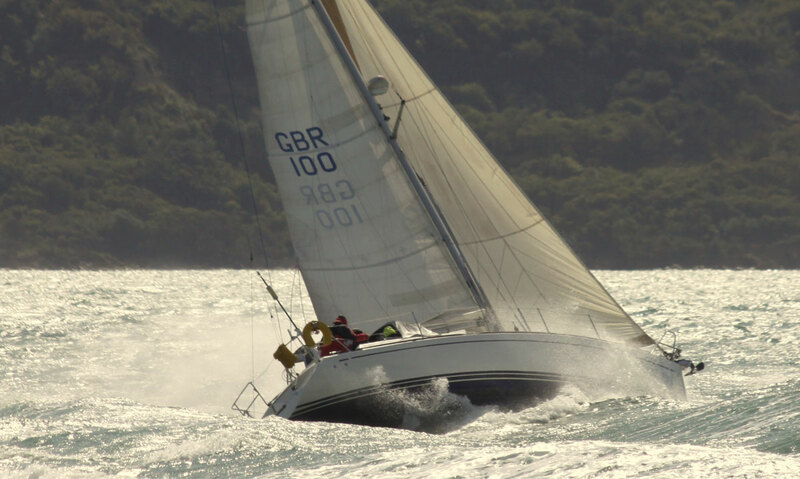 He has twice been runner up in the Royal Lymington Cup International Match racing series and in 2012 Peter Bruce was the local knowledge expert aboard the 203 ft Athos when she won her class in the superyacht regatta at Cowes. He has cruised the Scottish coast on ten occasions leaving few places, however remote, unvisited and has also cruised to Ireland on ten occasions. He has taken his yacht to the Netherlands, has been through the Canal du Midi to the Mediterranean, and thence to Malta. 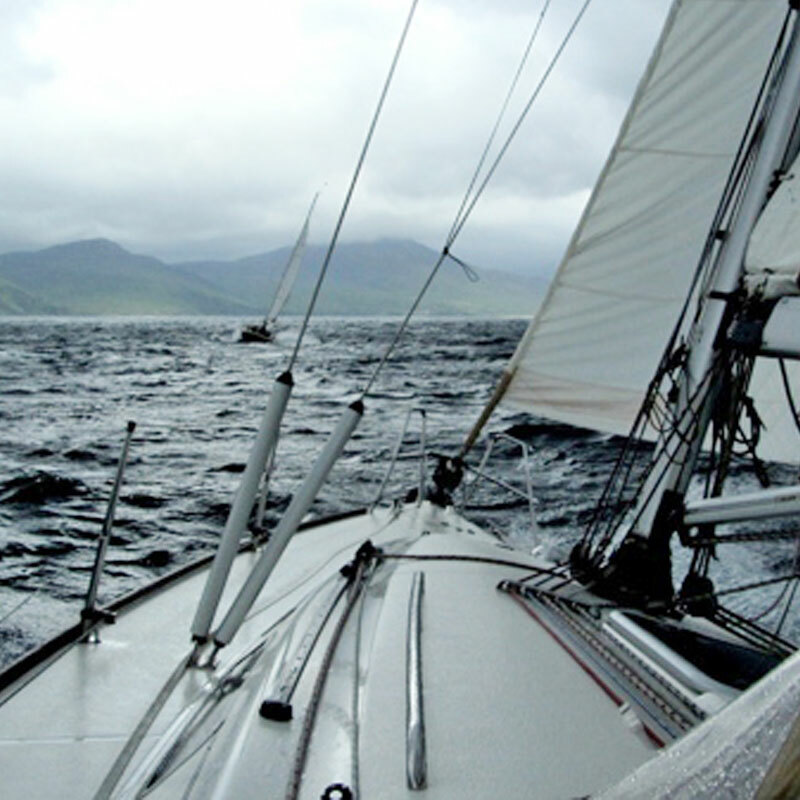 His current yacht, the fourth Owl, is a Maxi 1100 in which he has continued on the cruising side of his sailing life. In 2007 he took her to Ireland and Spain, in 2008 he went to Scotland as far as Cape Wrath and out to the Outer Hebrides. In 2010 he cruised from Stockholm to Helsinki. In 2010 he cruised the Turkish coast and in 2012 he cruised to Newfoundland. In 2013 he took Owl up to Orkney and Shetland and back to Lymington. Since then he has cruised to the Aegean and Adriatic Seas as well as to the Baltic again. 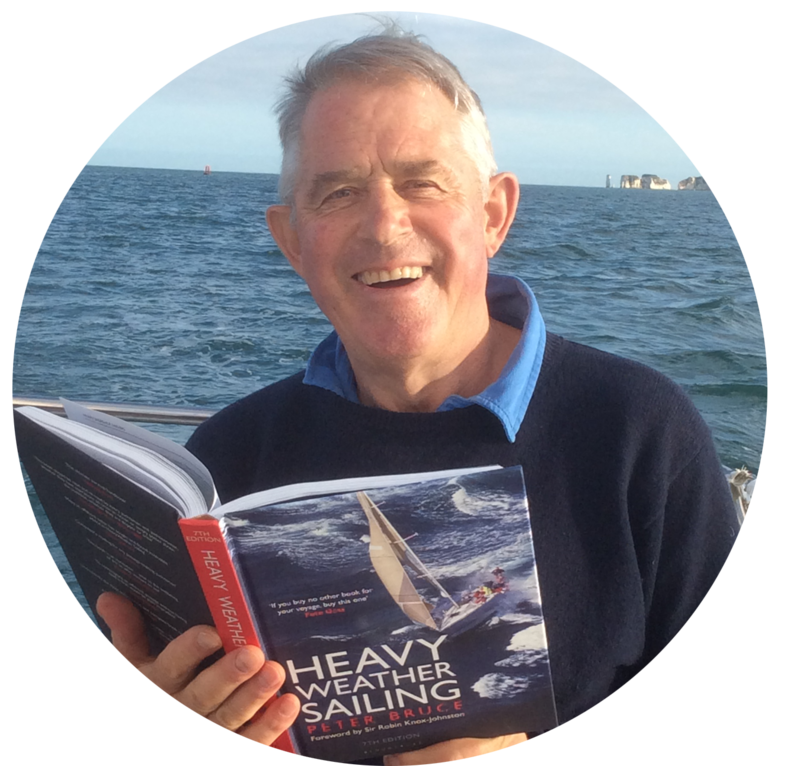 COPYRIGHT © 2017 - PETER BRUCE - SAILOR AND AUTHOR - ALL RIGHTS RESERVED.